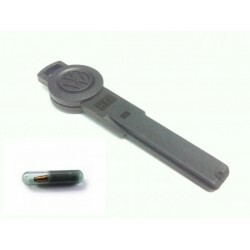 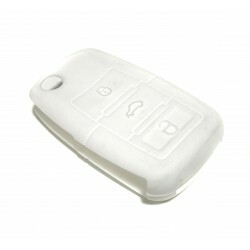 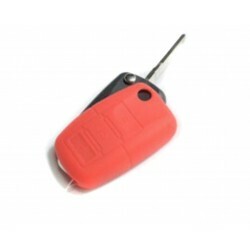 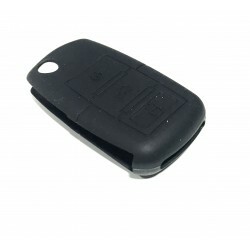 Housing to change the electronics from your key former to this new to volkswagen cars between the years 2009 and 2014. 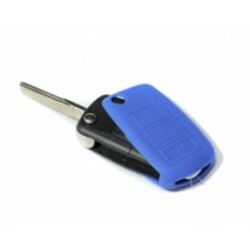 The best way to renew your key without spending hardly any money. 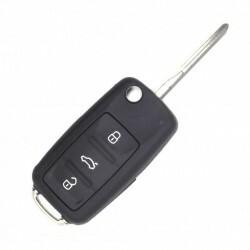 Easy and simple.